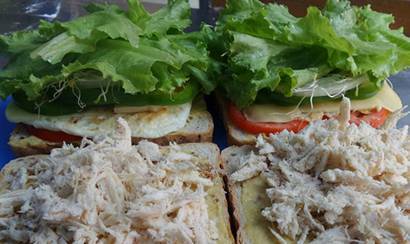 Our b&b's kitchen serves many delicious types of pizza, sandwiches, and cookies. 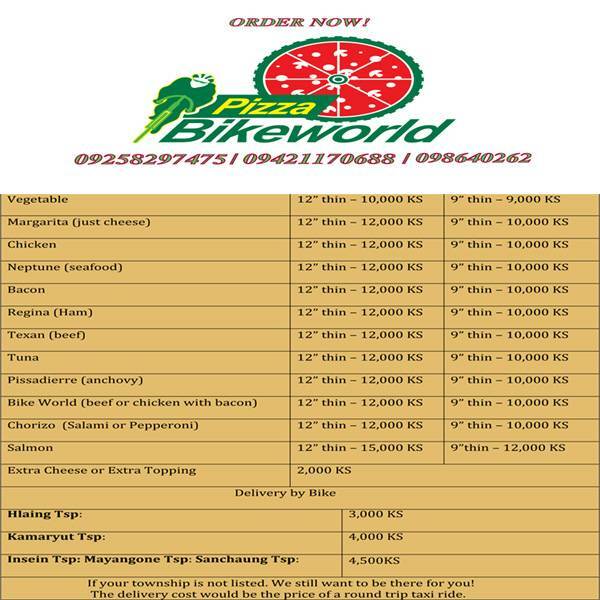 Call us right now at 09 258 297 475 to place an order that will be ready when you arrive. 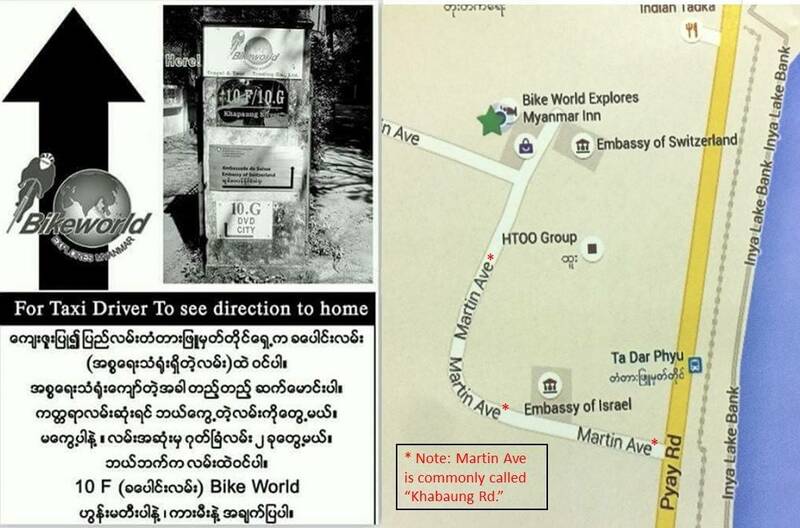 Or ask about bike delivery if you live near our Yangon hotel! Bike World's homemade thin-crust pizza is baked in a proper pizza oven using slow-rise sourdough and topped with fresh ingredients.